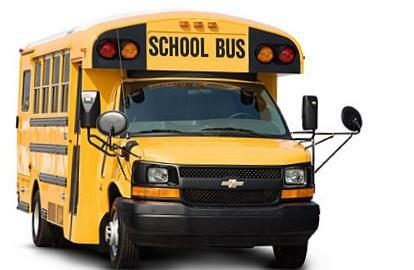 Home - CJ's Bus Service, Inc.
We are School Bus Contractors who transport Special Education Students to and from various schools throughout Cumberland, Gloucester and Salem Counties in New Jersey. Our students have many different classifications such as Autism, Asbergers, Emotionally disturbed as well as Specific Learning Disabilities. Our professionally trained staff will treat your children with the services they require. We can help with that too! Just give us a call. We are always training. Give us a call at 856-712-2132.